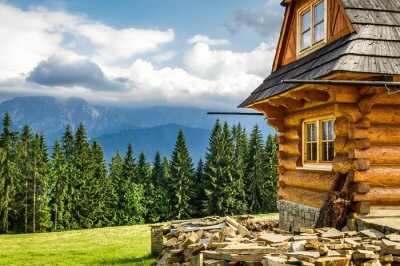 When you are on a backpacking trip, you are a traveler and not any mere tourist coming to stay in hotels and do sightseeing. Getting up close with nature and the native population is perhaps the best thing about backpacking. 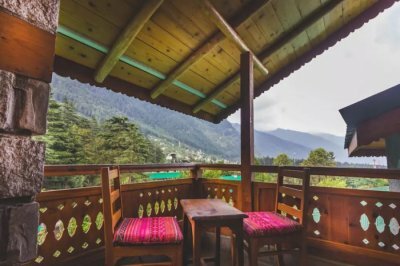 While backpacking can be fun, the most important thing for backpackers is finding good accommodations which aren’t as easy as it seems. We know this problem that is why we have come up with a list of the best hostels in Ireland. Formerly an old grain mill located in Skibbereen, Western Cork, owners of the Russagh Mill Hostel converted that mill into a hostel accommodation popular amongst tourists visiting the area today. 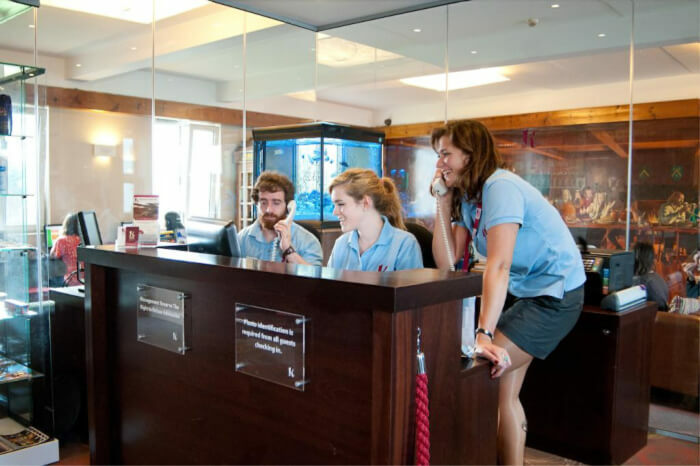 With many activities organized around the area all by the hostel itself, it’s one of the best youth hostels in Ireland. Make sure to book your rooms in advance. This is an isolated hostel located on the Killary Fjord which brings as you as close as one gets to nature. 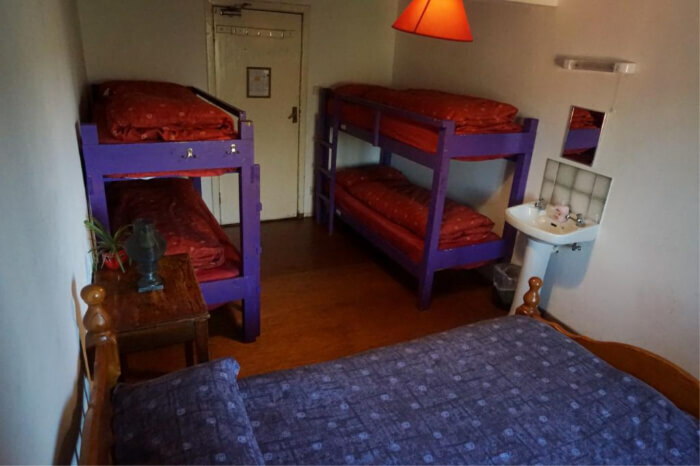 This one of those hostels in Ireland for families to enjoy as you explore the natural surroundings and the beauty and of the lakes and mountains nearby the place where the hostel is situated. Make sure to book rooms in advance. 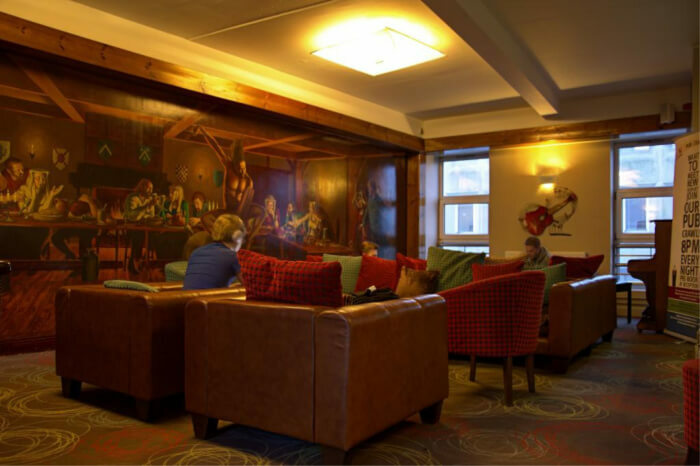 Neptune’s Hostel in Killarney is a one those family-run hostels in Ireland which take special care that you feel just like being at home away from home. 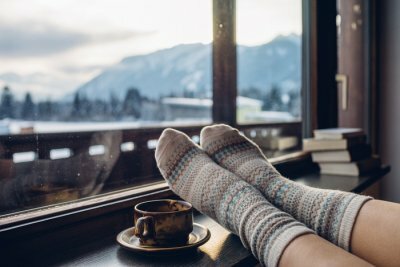 This is one of the best locations to stay if you want to go to Ireland’s top tourist destinations like Dingle Peninsula, The Ring of Kerry and The Gap of Dunloe. Welcoming guests for over 20 years, this hostel is a must stay accommodation if you wish to travel to Killarney. This is a very unique hostel accommodation built in the countryside of the province of Sligo. 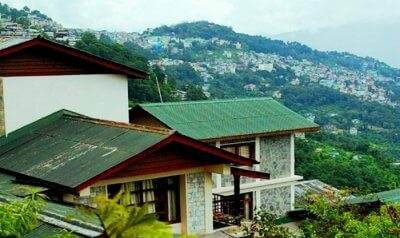 Built inside the ground, the hostel offers views which are sensitive to even dawn and dusk solstices. 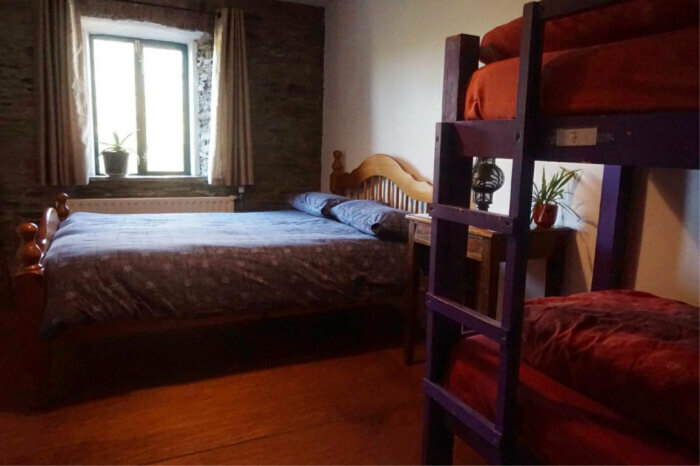 The main selling point of the hostel is its remote location and the panoramic view that it offers views over 5 counties and the quiet and solace that comes with it. Galway is a must visit destination of Ireland and this unique hostel is just aa minute away from the Station. 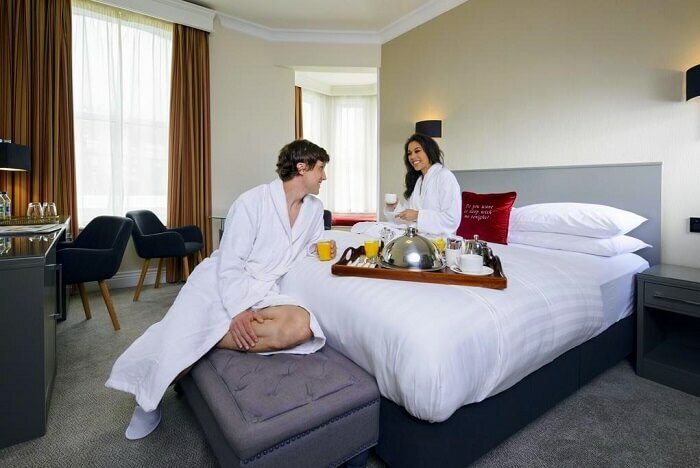 Located inside the center of the City, if you stay here you won’t have to move much for sightseeing in the Galway City. 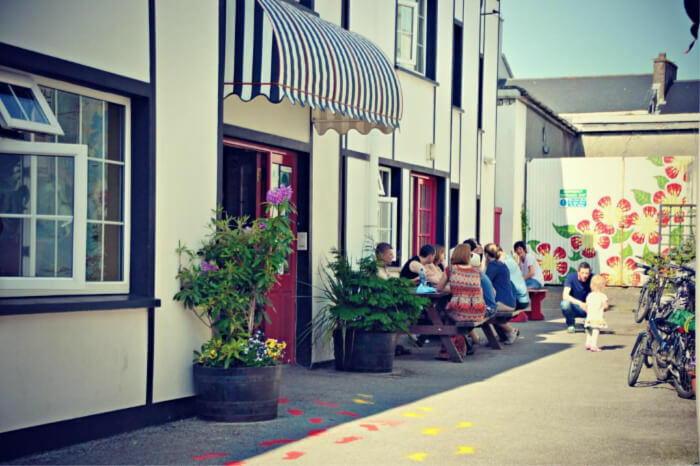 Considered a great value for money hostel, this place offers a free breakfast and the staff can even plan your trip to Cliffs of Moher, the Aran Islands and Connemara for you. 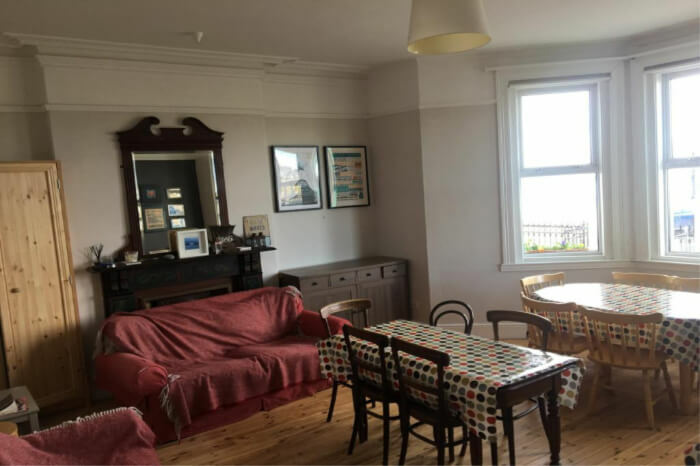 Situated on the Achill Island, this Victorian House is the perfect place to stay to explore the Island itself. 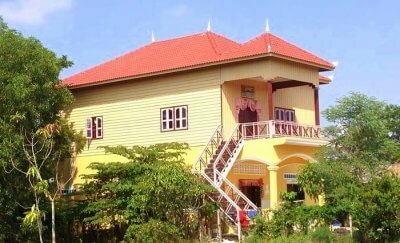 Having its own Woods and a lake, you can go on an adventure within the accommodations premises. Considered a top-notch hostel in Achill Islands and Ireland, you must make it a point to stay here whenever you visit Achill Island. Popularly known as the Surf Capital of Ireland, Bundoran is a small town in Donegal County which is famous for its surf schools and hostels. The TurfnSurf Lodge and Surf School provide top in class accommodation with friendly staff and frequent parties that you can attend with your surfing buddies. Overall a lively place but still laid back and relaxing for those in search of peace and solace. Located on the harbor of Inis Mor which is also one of the Aran Islands of Ireland, this accommodation offers some ecstatic views of the Atlantic Coast. A really easy place to spot from the harbor, located centrally on the Island this can be a perfect place to start exploring all the Aran Islands. 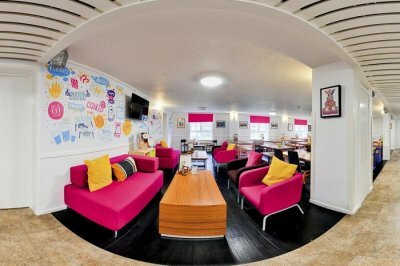 This place is also considered as one of the most significant independent hostels in Ireland. If you’re planning to go to Giant Causeway, then Finn McCool’s Hostel is the place to be. 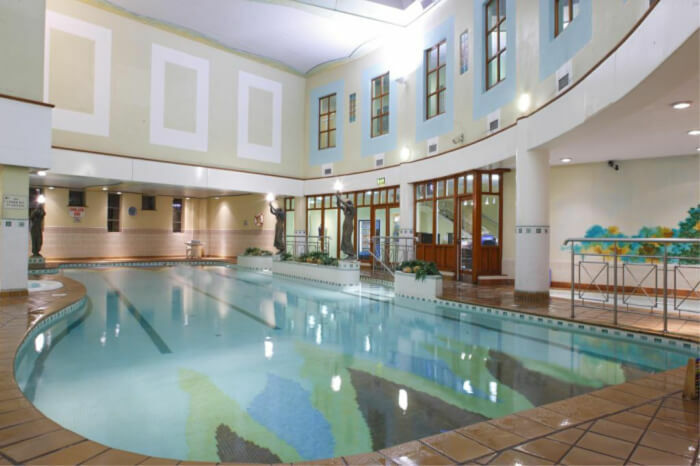 Offering facilities for all the adventure activities combined with great amenities and views offered, this place is a must stay accommodation in Giant Causeway in Northern Ireland. Immerse yourself in nature away from pollution, stress, and tension of the city life. 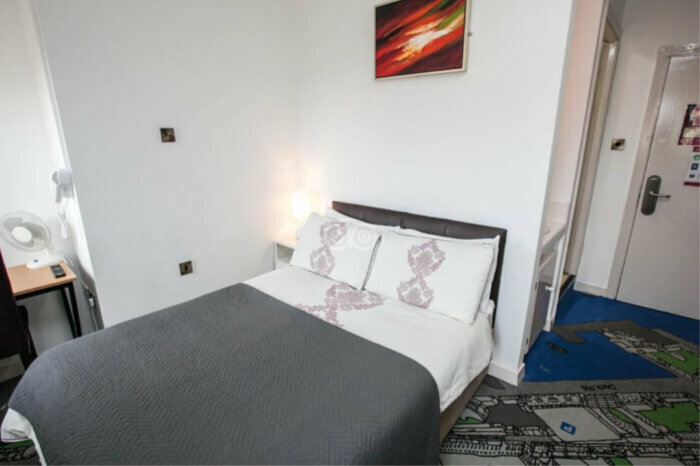 Considered to be a great place to stay in Cork, the place is located within the reachable distance of all the major attractions within the city and is considered one of the liveliest hostels in Ireland. People who like to interact and socialize with others will find this place great, you just have to head downstairs to the bar and get a drink or two before setting out with someone onto the bigger and more popular bars and clubs in the city. Backpacking through any country is considered the best way to explore, discover and experience it, same goes for this beautiful nation known as Ireland. A country full of excitement and nature, Ireland is a wonderland for nature and adventure enthusiasts. Visit Ireland to crash at these spots.